Very Good. 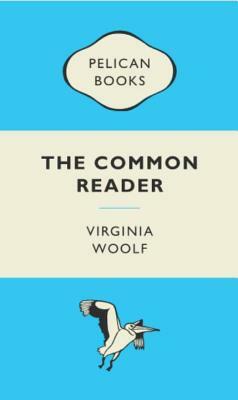 The Common Reader by Woolf, Virginia. Trade paperback (US). Glued binding.